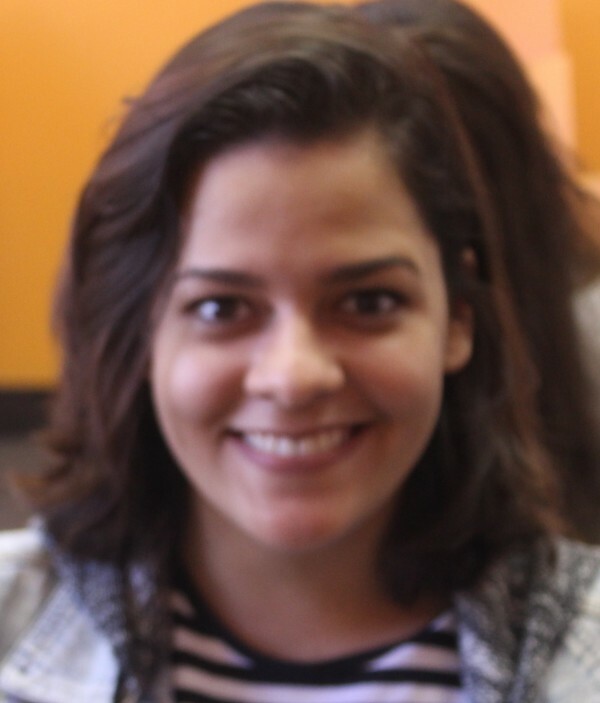 Camila Rodrigues is a student from Brazil who came to take English classes in Montreal. I chose Montreal as my destination because I wanted to learn French and I wanted to have English as a back-up option. So far my French has improved a lot. My favorite part of the lessons is when we get to talk and practice the language. My host family is amazing. They are great to me, and they helped me a lot with everything and they have a lot of patience helping me with my French. Most of my closest friends are from Brazil, but I have some from Colombia and Switzerland. The experience I’m having here will be forever in my memory. I will never forget my life here. Hopefully I’ll get to come back to Montreal someday.